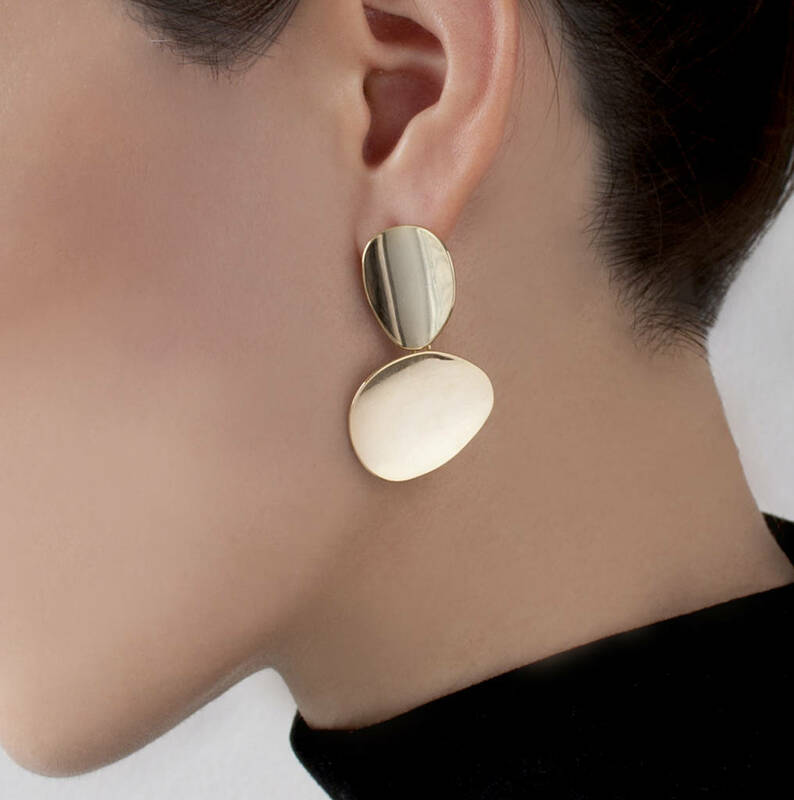 These mismatched Miro Disc Earrings are inspired by surrealist art. 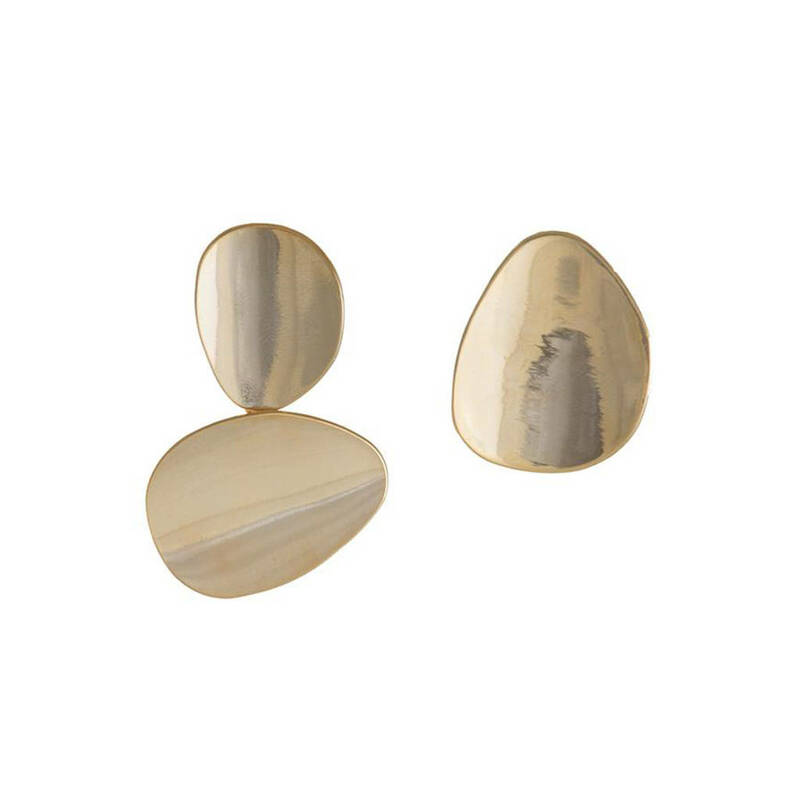 Using organic shapes to form flash metal movements, these unique earrings have an edgy and contemporary feel. 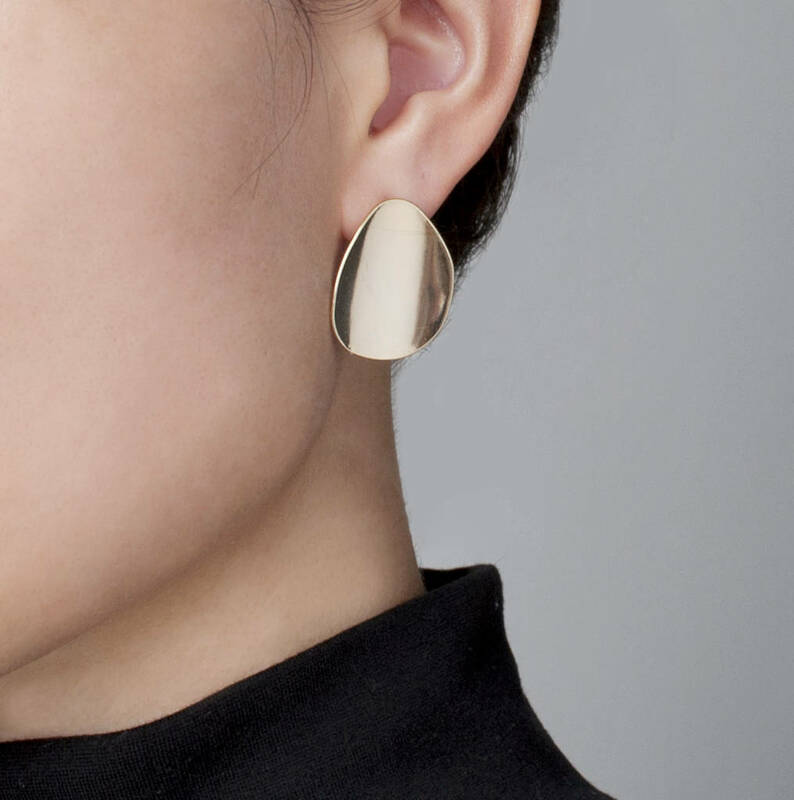 Featuring 16ct gold plating and curved surfaces, they add an effortelssly cool, playful twist to your look. Neatly packed in our signature black and gold Apache Rose box, these earrings would no doubt make a beautiful gift for her. You also have the option to add a luxury ribbon tie gift bag. 16ct gold plated brass. Butterfly backs. Nickel Free. Store in box and avoid contact with perfumes and aerosols. 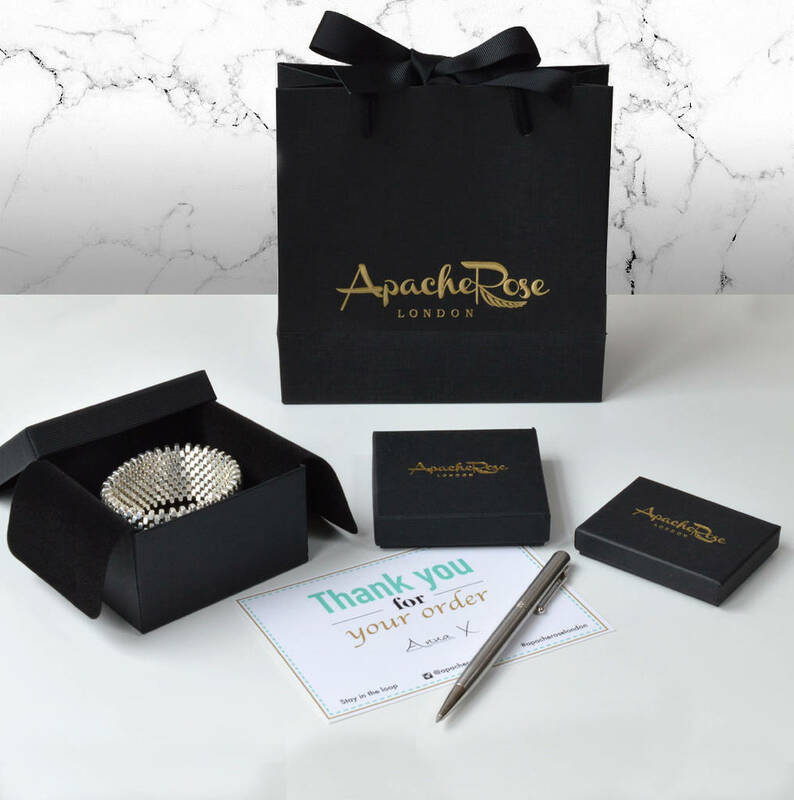 This product is dispatched to you by Apache Rose London.